Images: © Growing Up in New Zealand. Featured children and families have consented to the use of their images. One thing we love about working with our amazing clients is catching on to their story – being inspired by their work and the commitment they have to the people they impact on a daily basis. In the case of Growing Up in New Zealand, the information they collect and research they undertake has the potential to have a far-reaching and important impact on the future health and wellbeing of New Zealand children and families. In the first of our series profiling the teams and organisations that Two Sparrows is honoured to be associated with, we ask the University of Auckland’s Growing Up in New Zealand for some insights into their work. What does Growing Up in New Zealand do? Growing Up in New Zealand is a long term child development study exploring what life is like for children in 21st century New Zealand. For more than a decade we’ve been following around 6,800 children; we started in pregnancy and plan to continue until the children are at least 21 years old. The information from the study is used to help shape how communities, organisations and the government can provide targeted and early support to families with the goal of giving every New Zealand child the best start in life. How does the study gather the information? We interview, measure, and observe the children in the context of their families to track their health, wellbeing and development. The children were originally born in the Auckland and Waikato regions, but are now based all over New Zealand and some even overseas. During our data collection waves we have a dedicated team of field interviewers who head out around the country to meet with our study families. In April 2018 we celebrated the ten year anniversary of the study’s launch. Over that time we’ve carried out more than 90,000 interviews and collected more than 50 million pieces of data, providing insights into areas such as paid parental leave, immunisation, household safety, bullying and perinatal depression among fathers. What’s exciting about your latest data collection? For the first time since this study began, our latest data collection wave has invited and captured answers directly from the children themselves. It’s really exciting to now be hearing their voices because it gives us first-hand insights into their lives and their unique perspectives on what it’s like to be growing up in New Zealand today. As part of this data collection wave, the children have also had the opportunity to complete Time Use Diaries. They’ve shared some beautiful artwork, poetry and recipes with us which has been fantastic! What are some recent discoveries? We’ve learned a lot over the last ten years! For example, kiwi kids are very mobile – two thirds of all the cohort children and their families moved at least once before they started school. And there is a huge diversity of languages spoken in the homes of today’s New Zealand preschoolers – more than 85! Also, our ability to know and speak Te Reo Māori is growing. Sadly, bullying can begin early. We found that one in ten children experienced regular bullying or had been picked on since the age of two. We also know that today’s kiwi kids are digital natives and we’ve explored concerns around screen time and how that impacts behavior. What we’ve learned so far is that the type of content and the rules around device use might have more of an impact on behavioural issues than just the amount of time kids are engaging with screens. Findings like these help us and others understand how kiwi kids live, learn and grow. Here are some more intriguing insights. 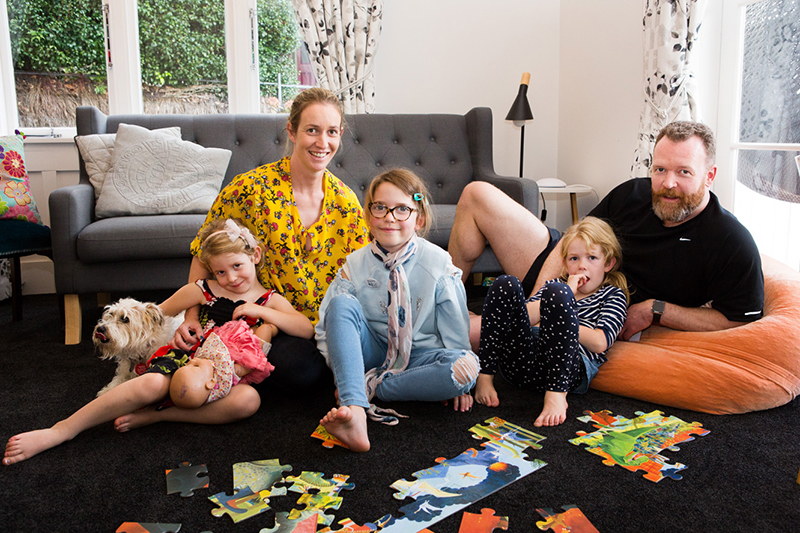 Growing Up in New Zealand gives New Zealand families and children a voice and shows what steps families, communities, organisations and the government can take to give children the best start in life. The findings show how children interact not only within their family, but their wider social and cultural environment – their neighborhoods and schools, for instance. The beauty of longitudinal studies like Growing Up in New Zealand is that the information they provide grows richer over time, and we can see how what happens in early life can impact and shape outcomes in later life. That gives people like researchers, policy makers, academics and clinicians the necessary evidence to make changes in the areas that matter most. 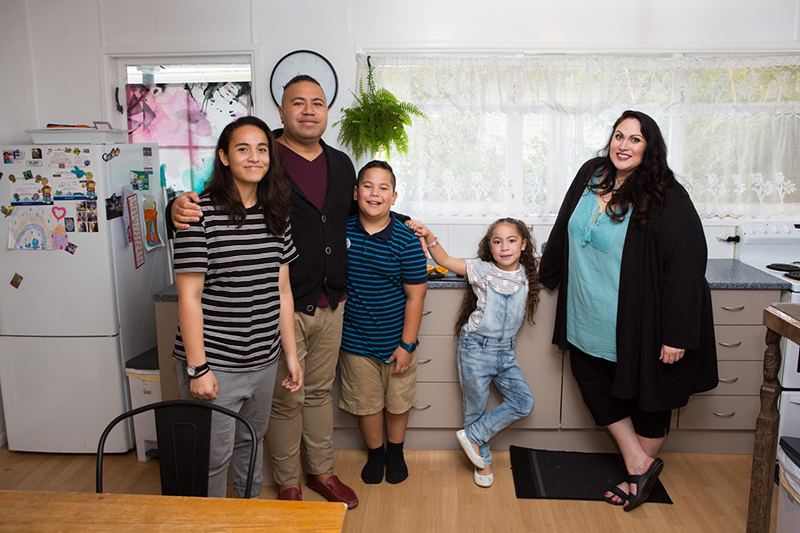 Our Growing Up families come from a diverse range of backgrounds and are a strong representation of all New Zealand whānau. So the insights they so generously share with us can help make a positive and lasting impact to the lives of all New Zealand children, both now and in the future. We think that’s a pretty special gift. Two Sparrows provides graphic design services to Growing Up in New Zealand, including newsletter and magazine layout, report layout, illustration and birthday card design. "Are not two sparrows sold for a penny? Yet not one of them will fall to the ground outside your Father's care."